This Orc Nose has made its way into our web shop from the depths of Mordor. Its bestial flair allows you to quickly and easily transform yourself into an orc or another wild animal-like creature. 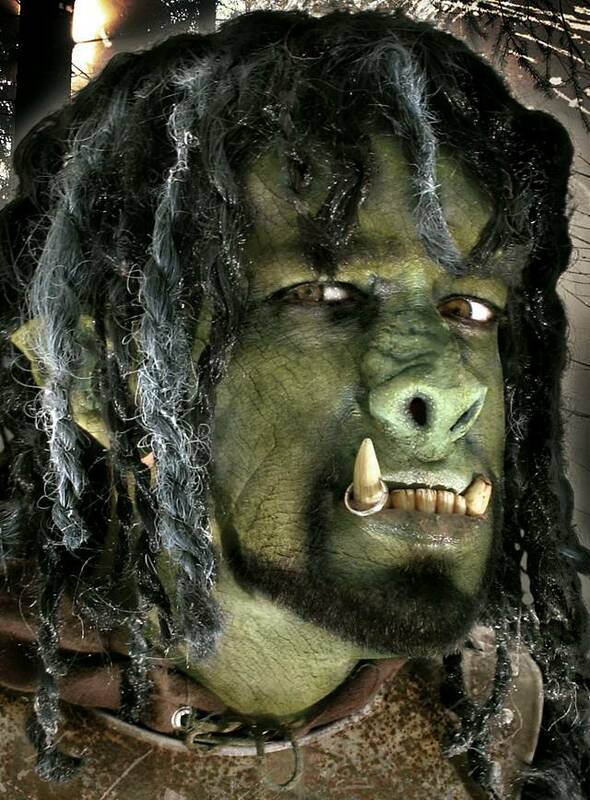 This handcrafted Orc Nose from maskworld.com is "Made in Germany" of high-quality latex using a method preferred by professional make-up artists. Latex features extreme elasticity and durability. Due to these properties, they maintain their high level of wearing comfort and highly realistic appearance even if you use them frequently. The enclosed maskworld.com Mastix is a highly skin-compatible spirit gum for the easy application of all types of latex prosthetic piece and hair effect.